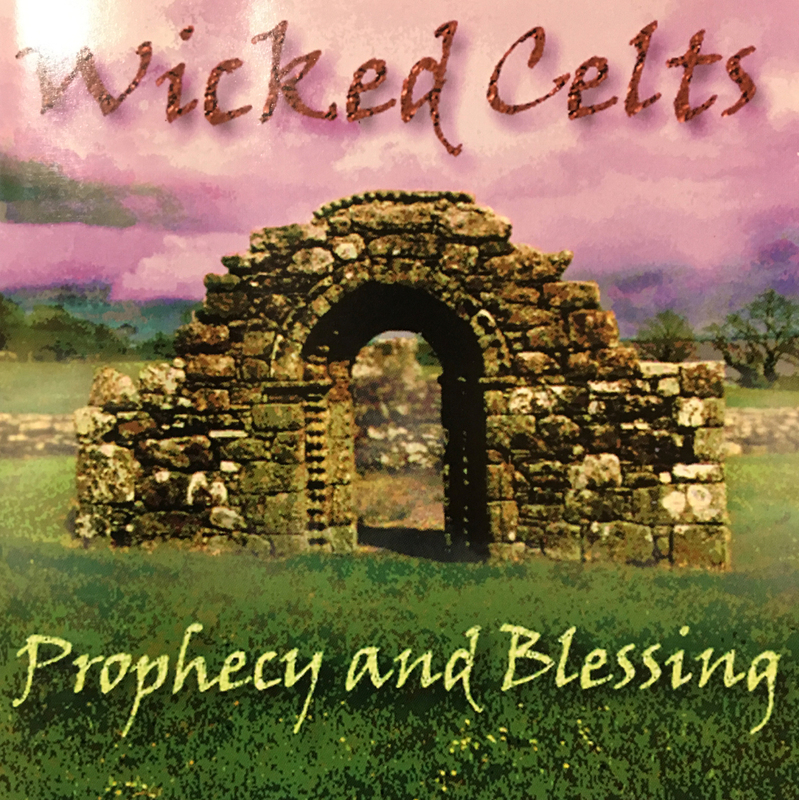 Seumas was a founding member of Wicked Celts, who were active in the mid 1990s in Seattle. Christine Traxler has continued to collaborate with Seumas on many projects including his first solo CD, Baile Ard. Seanduine Dóite / Morrison's Jig / Ciamar a nì mi an dannsa dìreach?